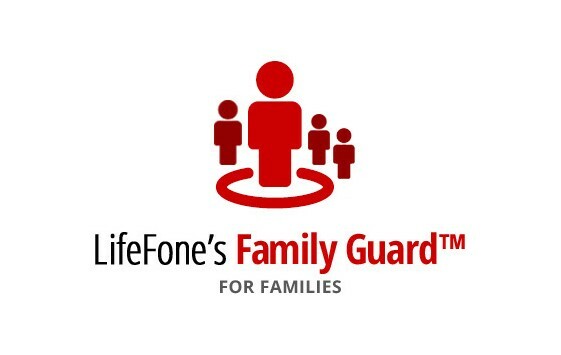 Working parents and caregivers have never had so much potential for control - or peace of mind - as they will experience with LifeFone’s Family Guard™. 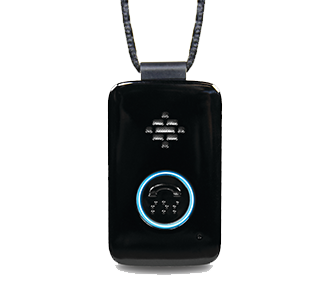 It’s the ultimate user-configurable family tracking and monitoring device. 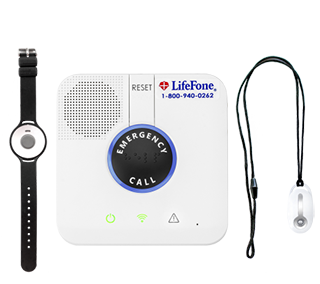 Our unique Emergency Care Instructions allows everyone with a LifeFone panic button to customize our response to your emergency to fit your specific needs. 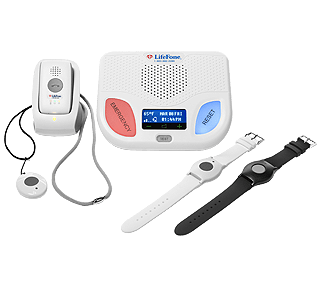 Your LifeFone Care Agent will help you design the right plan for you, and as your situation changes so will your Emergency Care Instructions. The Emergency Care Instructions include your medical history, medications, allergies, physicians, family members, neighbors, your preferred hospital and more.